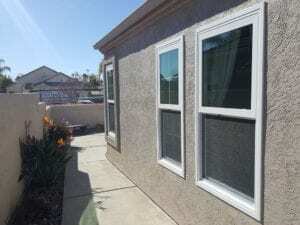 Getting replacement windows in Corona, CA is a big investment. How do you find affordable replacement windows when you are on a budget? But every family can afford to drop thousands of dollars on top of the line windows. Luckily, there are ways you can find replacement windows at a price you can afford. Here are a few tips from the professional in the replacement window industry. One of the best ways to save money on replacement windows is to understand what you want for your new windows. If you know the various things that are high on your priority list, you will be able to say no to additional things that you don’t necessarily need. When you have your priorities straight, you can get affordable replacement windows that match what your home needs. There are a number of different materials available for replacement windows. In order to find the best fit for your home, it is a good idea to know the differences. If economics is important to you, and it likely is since you are on a budget, cost-effectiveness is highly important. You won’t be able to do better than vinyl windows. You’ll get high-quality materials along with a low price that you can afford. 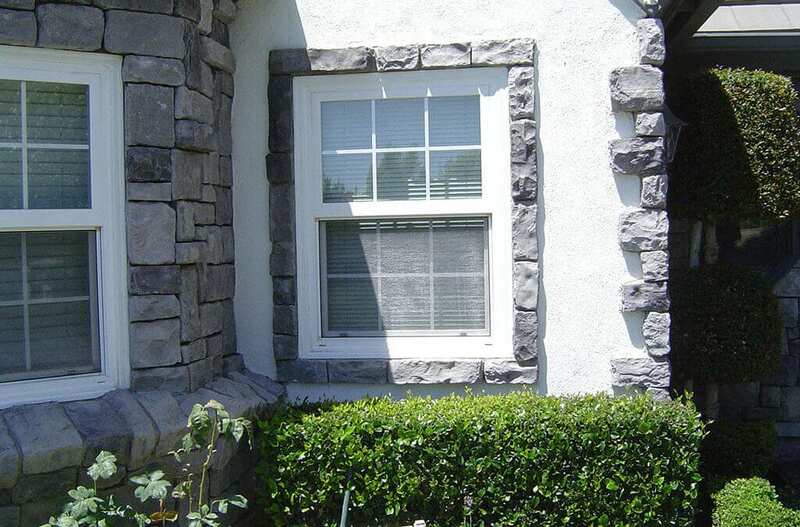 Corona, CA has a lot of options for affordable replacement windows in the vinyl material range. Finding affordable replacement windows is much easier if you are working with a reputable company that will give you advice you can trust. There are plenty of big box stores out there that sell windows, but you need quality and you need a company that knows the ins and outs of replacement windows. The right window company will be able to steer you to the right windows for the budget you have in place. Sure, replacement windows are an investment, but you have to keep a look out on the future of your home as well. Windows will save you money in utility bills and raise the value of your home. If you are in the house long enough, they will pay you back for your investment. While you will still want something that is affordable, it will feel like the windows are more affordable when you take a look at how the effect the future of your finances. 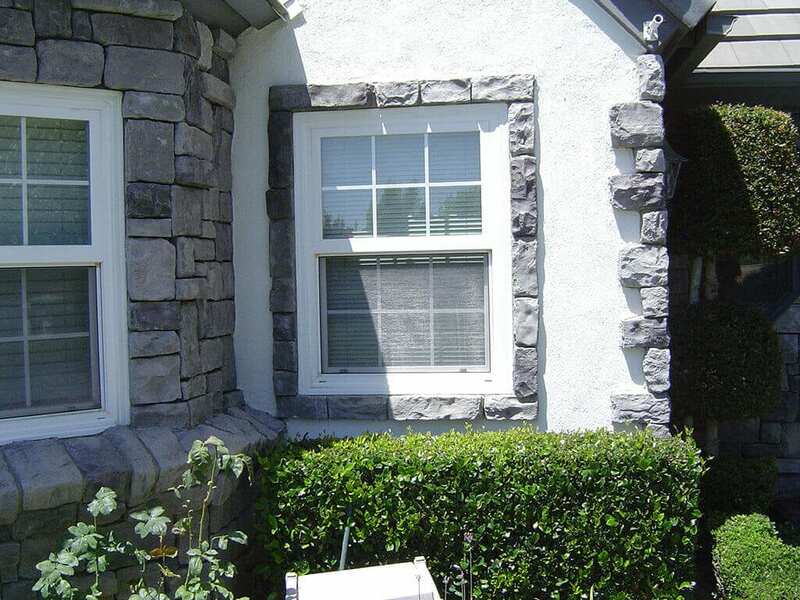 When you are ready to take a look at the options for affordable replacement windows in Corona, CA, contact Andy’s Glass & Window Company by calling 951-677-7421. We know all about windows of every kind and we can help you find the right fit for your home. Let us know what your budget range is up front, and we’ll be happy to work within the parameters you set. Please stop by and see us at 25751 Jefferson Ave Murrieta, CA 92562. We’re here to help answer your questions so you can make informed decisions every step of the way!